The museum began as the personal collection of the owner, Tommy Gelinas, who began collecting matchbooks, postcards, yearbooks and history books in an effort to preserve the fading history of his hometown. 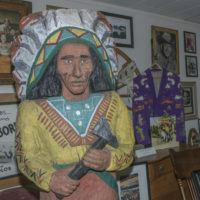 Gelinas started sharing his collection online and began to garner an interest from valley locals, who would ask to see his artifacts in person. The Chatsworth Museum opened its doors in July of 2013. Beginning with Gelinas’ collection of 5,000 objects. 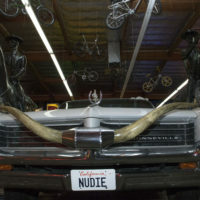 The museum now holds about 15,000 artifacts including memorabilia, books, statues, automobiles, neon signs and other odd pieces of history. 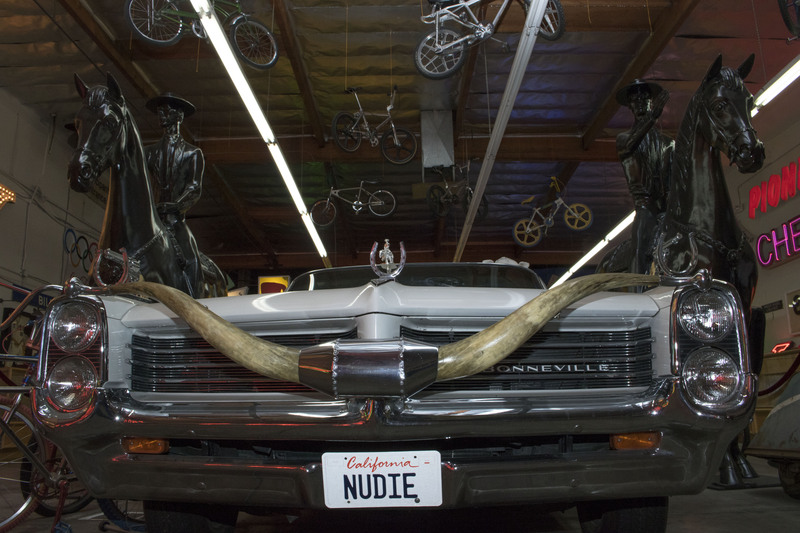 The staff at Valley Relics is constantly on the lookout for new additions. 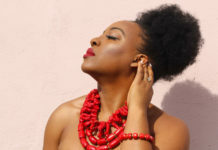 “It’s exciting when we find a piece of history that has been somewhat lost. Researching it is like going on an adventure every time. It’s a hobby, it’s a passion,” museum staff member and researcher Mary Neubauer says. After a larger object is found, Gelinas and a member of the museum staff will rescue the artifact, which is usually a sign or statue. 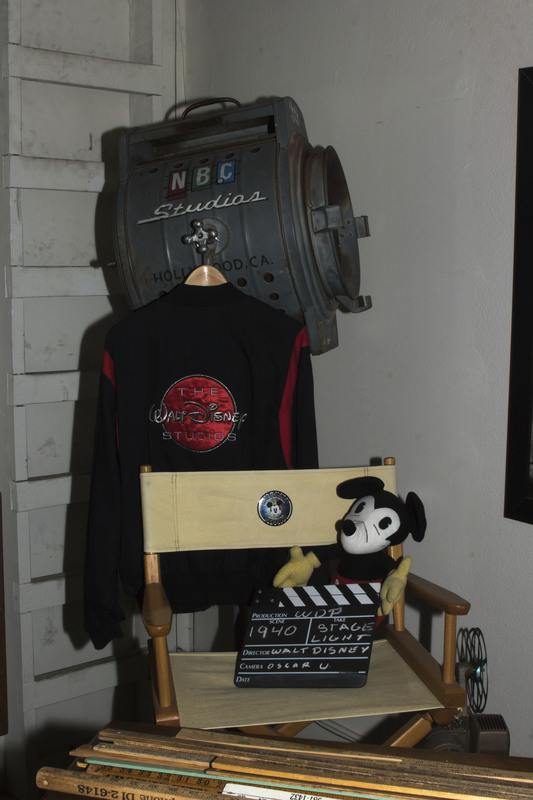 Valley Relics is often asked to lodge big display pieces that are in between placement, such as the Television Academy’s towering Emmy statues, or more recently, the housing of the Porter Ranch cowboy statues. 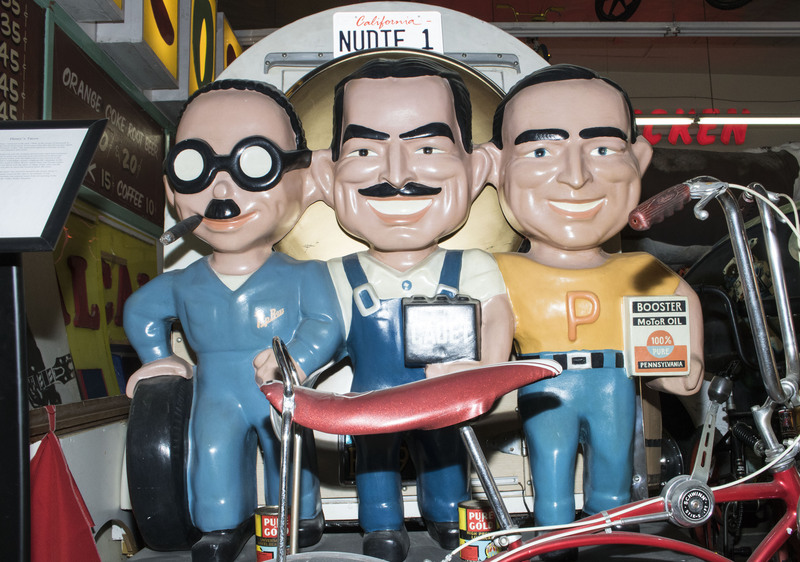 The museum receives many old neon signs, photos and materials from local defunct businesses. The neon signs have been restored to working condition, but have kept the grime and rust they had when they were proudly displayed on their respective establishments. 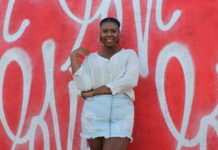 The museum is funded mainly by donations and t-shirt sales, which was made possible by Gelinas’ garment decorating business, the Print Lab, which he founded in 1995. 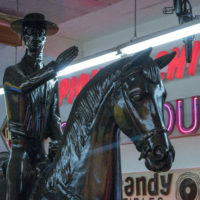 Many of the owners are pleased to see their family businesses revived in some way and donate more of their personal remembrances to the museum. Gelinas says the museum isn’t just for valley locals. The sheer amount of manufacturing and production the San Fernando Valley has achieved has had an impact on shaping the nation as a whole. 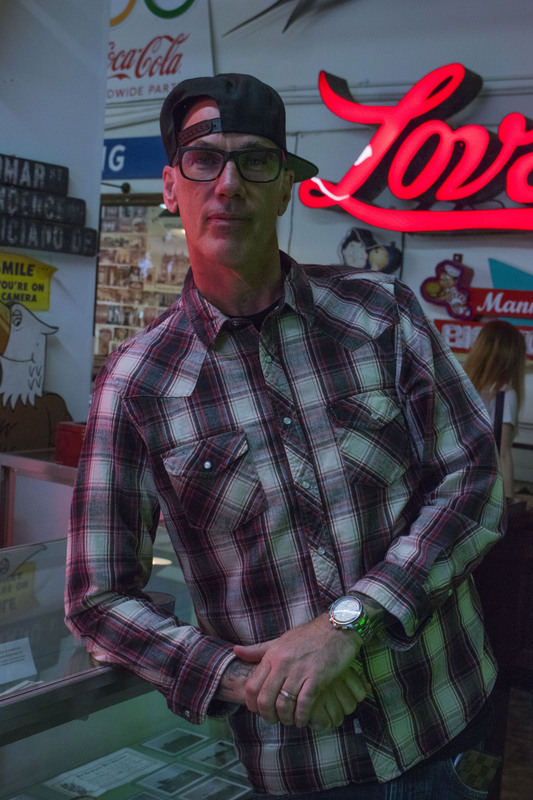 The founder of Valley Relics, Tommy Gelinas, working the store counter at the entrance of the museum. 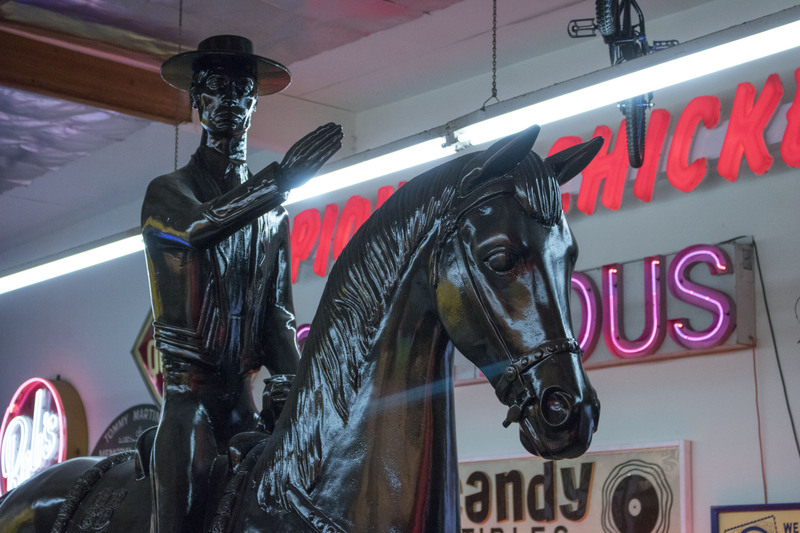 One of the two Porter Ranch cowboy statues currently being housed at Valley Relics. 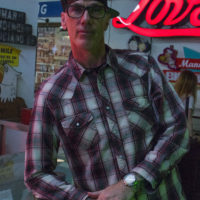 Tommy Gelinas, founder of Valley Relics. The Indian statue that curates the cowboy room at the museum was originally part of Knott’s Berry Farm’s Ghost Town. 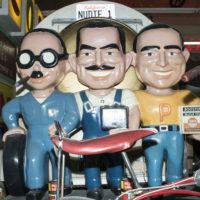 A Pep Boys statue manufactured in the ‘60s. 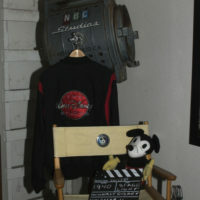 Memorabilia of early Disney productions lmed and produced in LA County. 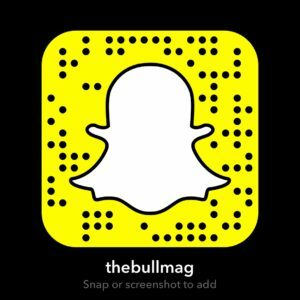 Brian Caldera is a Los Angeles based photographer, writer and entertainer born and raised in the glorious San Fernando Valley. He has spent his life enjoying all the opportunities his city has to offer.